melissa j mobb deep Mobb Deep feat. 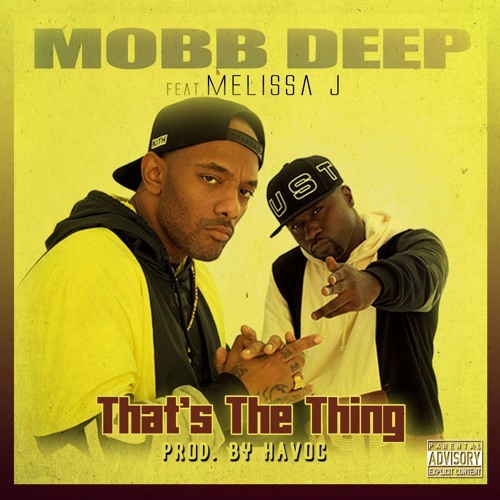 Melissa J "That's TheThing"
Mobb Deep feat. Melissa J "That's TheThing"
This Track Is NOT FOR SALE Share & Love It With Your Dunns!